Use yout mouse to target the enenemy missles and shoot with your left mouse button. arrow buttons on the lower right. Your SAMsite is equipt with radar and heat-seaking surface to air missiles. for more instructions read the ingame manual. 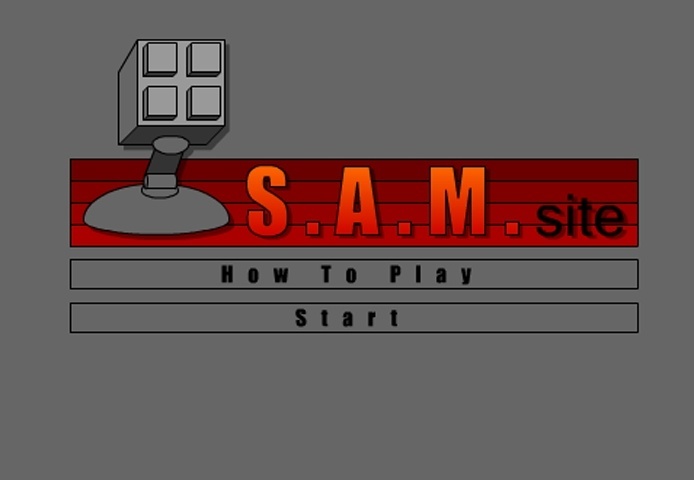 If you want to play SAM Site games online you have come to the right place! GamesLoon adds new SAM Site games every week. This is your game portal where you can find the biggest collection of free SAM Site games online. Do not forget to rate our SAM Site free online games while playing!